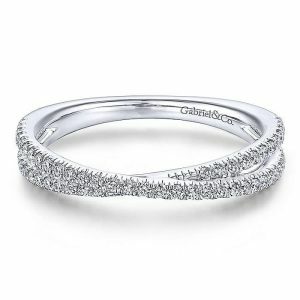 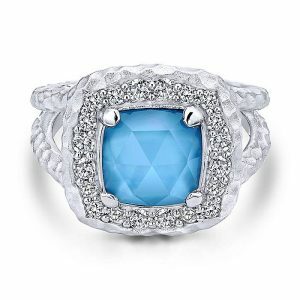 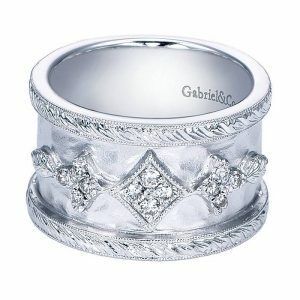 925 Sterling Silver Pave White Sapphire X Fashion Ring. 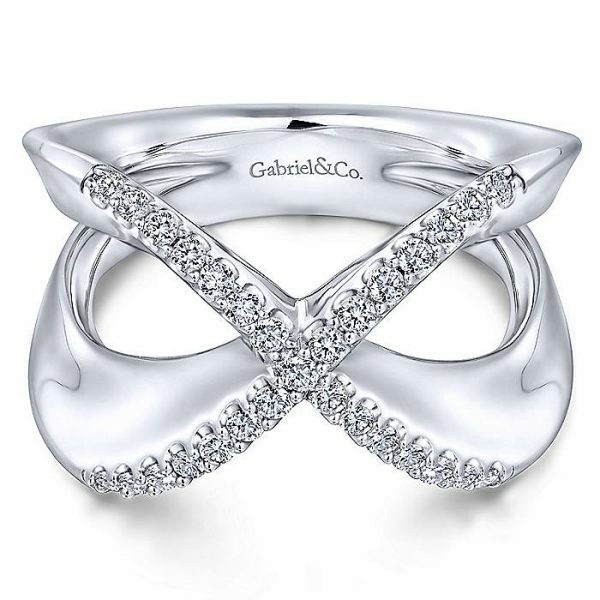 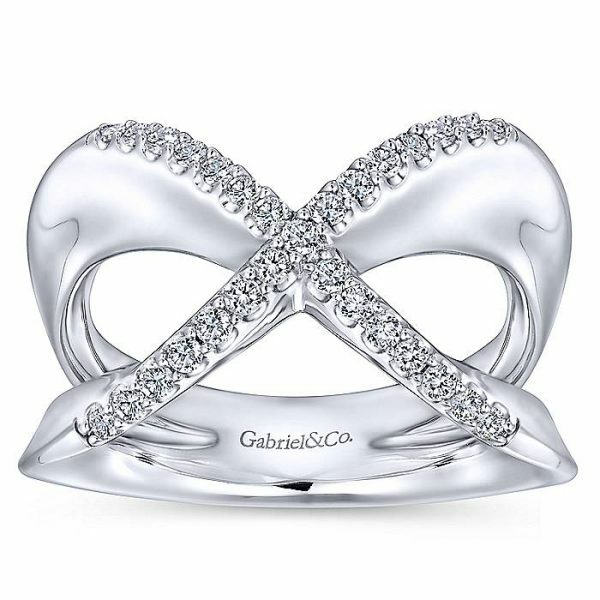 This striking and modern ‘X’ ring is rendered in polished sterling silver. 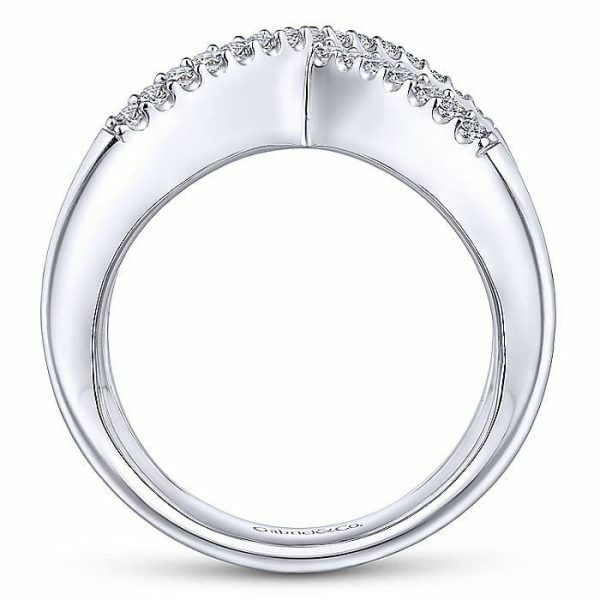 Criss crossing strands of gleaming pave white sapphires add sophisticated glamour. 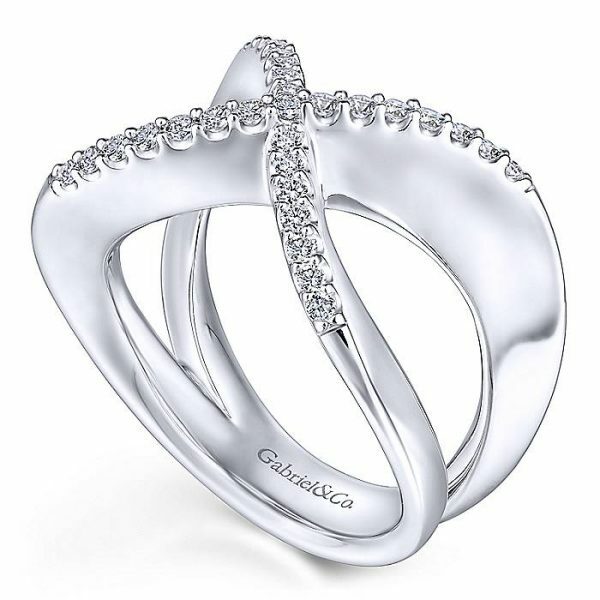 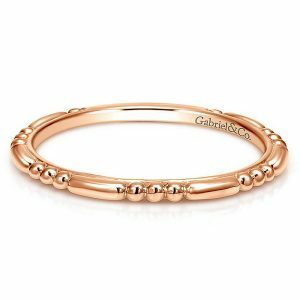 Reach for this bold fashion ring to elevate your everyday looks.